SEOUL, Korea, Republic Of -- Three weeks after the U.S.-North Korea summit and ahead of an impending trip to North Korea by U.S. Secretary of State Mike Pompeo, a leaked U.S. intelligence report and an analysis of satellite data suggest the North may be continuing its nuclear and missile activities despite a pledge to denuclearize. North Korea has been showering the United States and South Korea with goodwill gestures in recent months, including the shutdown of its main nuclear testing site and the releases of three American detainees. 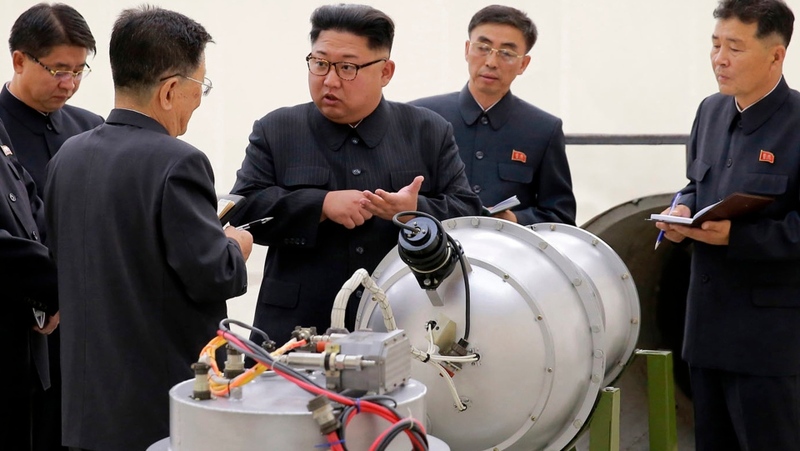 But many experts say nothing it has done is consequential enough to be seen as a sign that the country is willing to fully surrender its nukes. But it's still unclear whether Pyongyang would agree to that. Also, many question if Trump has the persistence to see through a lengthy and expensive process to fully eliminate North Korea's nuclear threat.